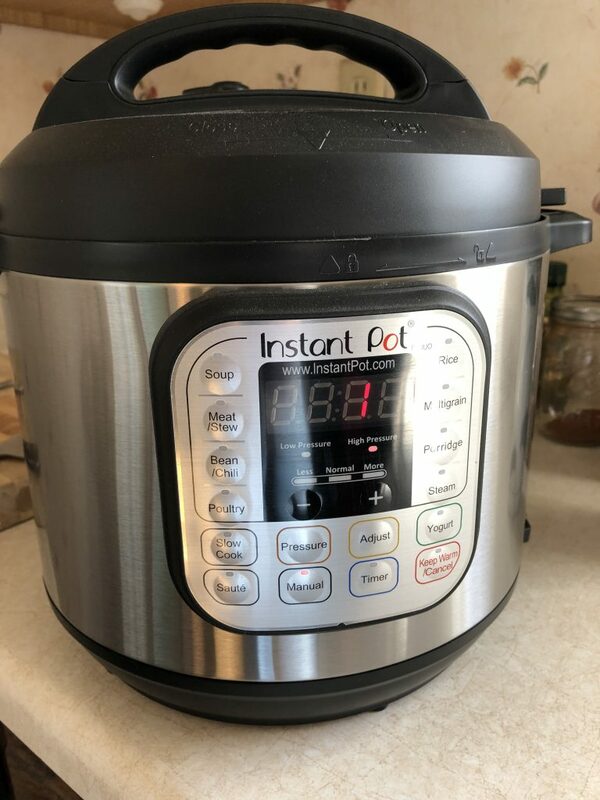 I ordered an Instant Pot from Amazon last month when they had them on sale. When I received it, I took it out of the box and put it on the shelf, where it sat…until today. 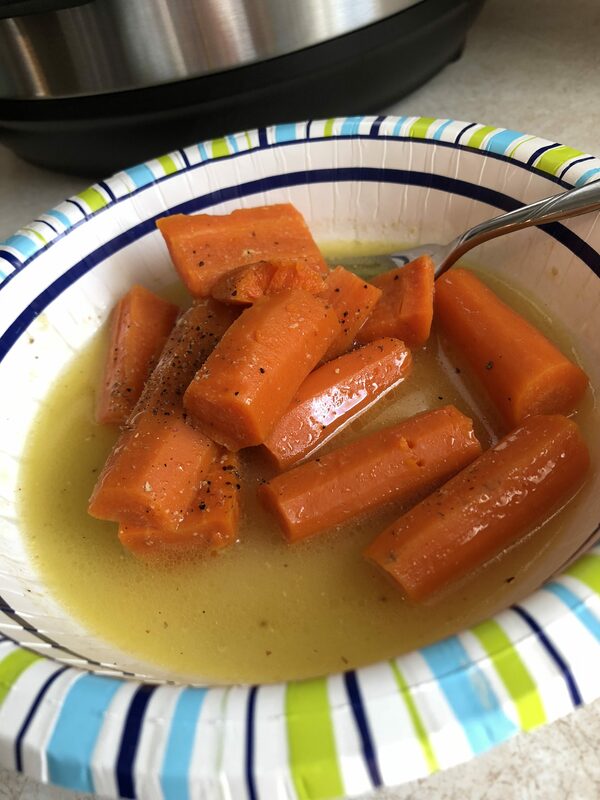 While perusing some instant pot recipes on Pinterest, I came across an extremely simple cooked carrot recipe that claimed it only takes 4 minutes. Looking at the ingredients (carrots, chicken stock, butter, and salt), I had everything so I decided to give it a shot for lunch. I was certain there’s no way the carrots could be cooked to my preference in only 4 minutes. To my surprise, in only 4 minutes, I found that not only were they cooked and extremely hot, but borderline overcooked. I’m now searching for the next thing I want to cook!